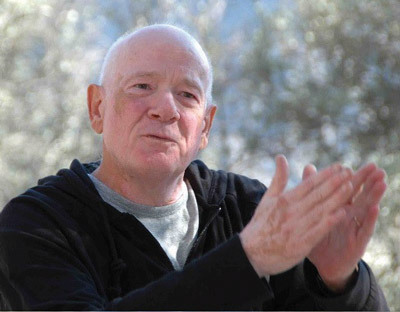 Dr. Raymond Moody, author of Life After Life, is one of the founding fathers of IANDS. He coined the term “near-death experience.” More than 20 million copies of his books have enlightened people around the world on the life that follows death. He’s been a guest on Oprah, and recently CBS Sunday Morning with Katie Couric. 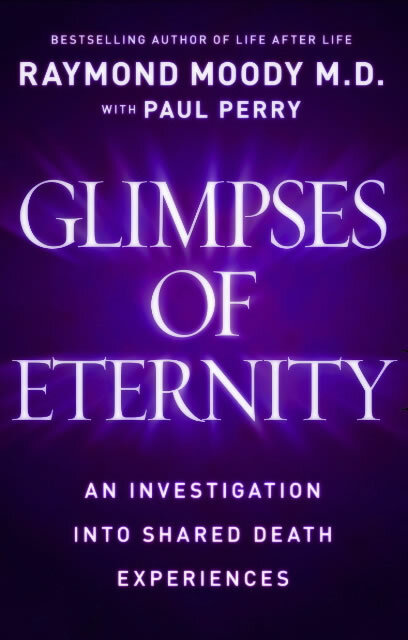 His latest book Glimpses of Eternity: An Investigation Into Shared Death Experiences is now out and should be available at the meeting. Because we anticipate a larger crowd we have arranged for a different location for this event. As always, this event is free, but donations are appreciated. Parking is on the east side of the campus. The Grand Theater is in the middle of the main building facing State Street. Another more intimate question/answer session, not sponsored by IANDS, will be held Thursday, June 9, at the U of U. The cost to attend this event is $10. Information for this event will be provided at the IANDS meeting. This entry was posted in Uncategorized and tagged death, deceased, dying, iands, international assoication for near death studies, Life after death, Life after life, NDE, Near Death Experience, Raymond Moody, shared death experience. Bookmark the permalink.